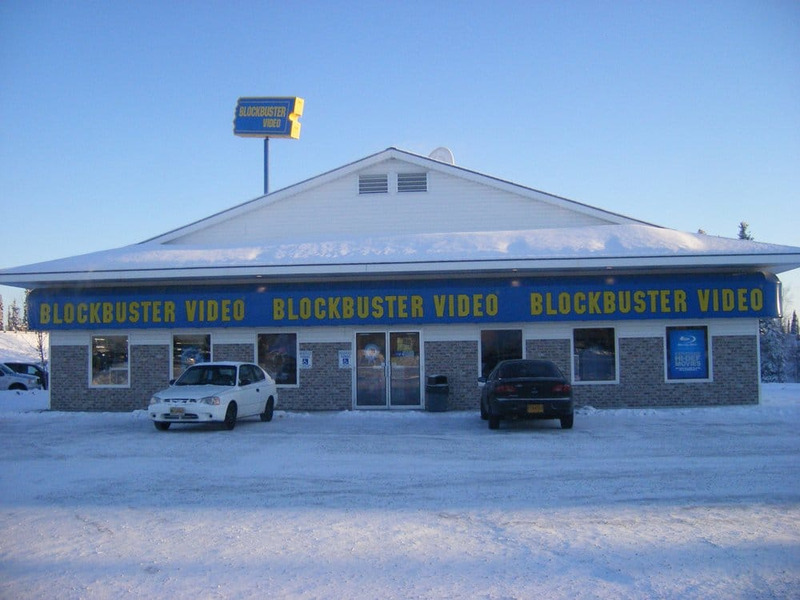 Alaska is closing the last of its Blockbuster stores. 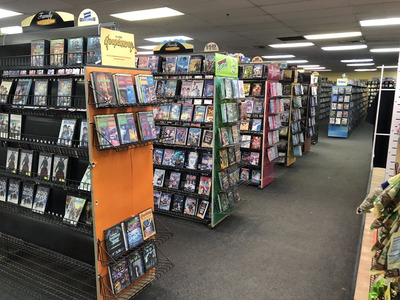 Here's what it was like to visit the last frontier of the video-rental chain before it went extinct. 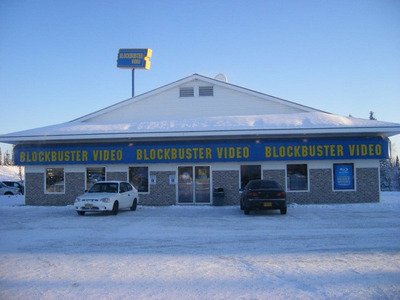 Ky K. / YelpA Blockbuster in Alaska, prior to its closure. Blockbuster’s last locations in Alaska are finally closing, the video rental chain announced in July. 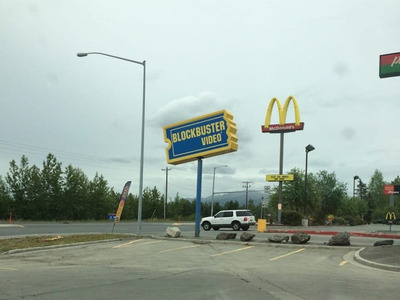 Alaska was Blockbuster’s last frontier, thanks to the state’s long winters and generally slow WiFi. 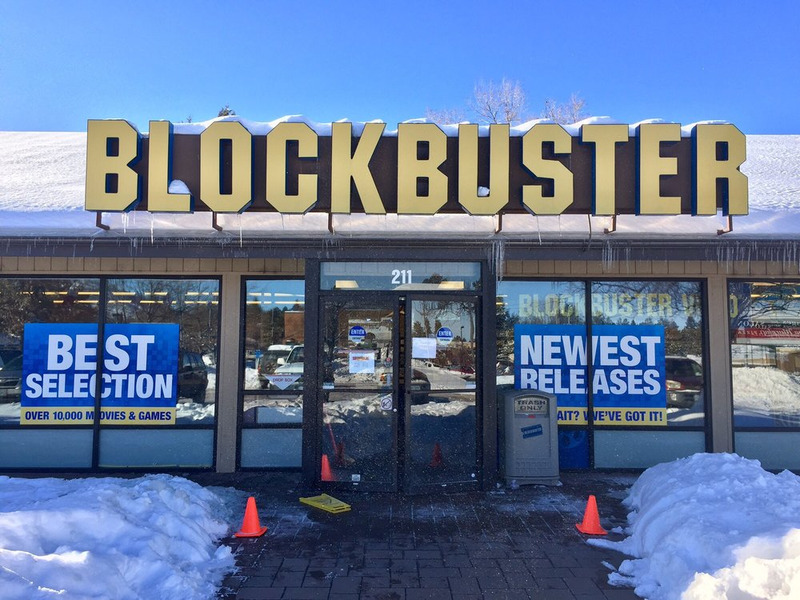 Now, it appears that only a single Blockbuster will remain open in all of the United States: one store in Bend, Oregon. Blockbuster is finally going extinct in Alaska, long the video-rental chain’s last frontier. 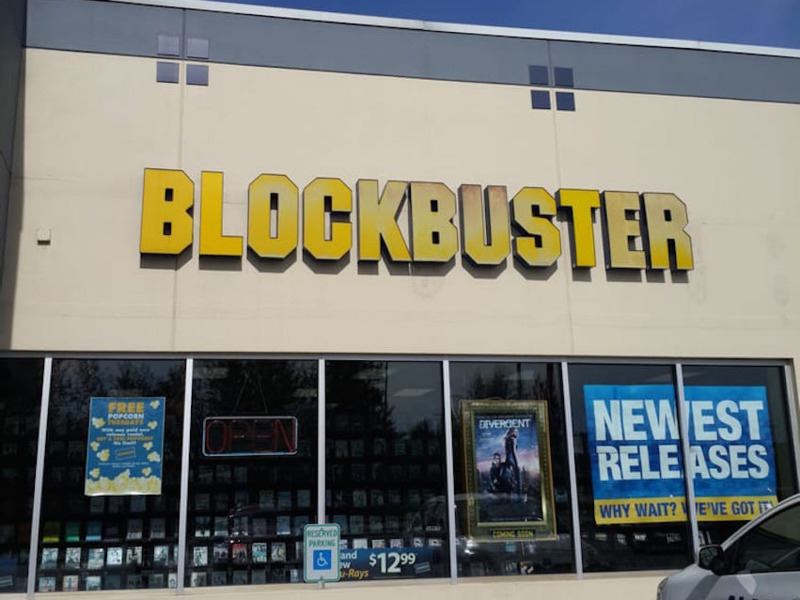 Roughly a dozen Blockbusters remained open across the United States in 2017. Now, just one remains after Blockbuster Alaska announced in July that the last two stores in the state would be closing up shop. 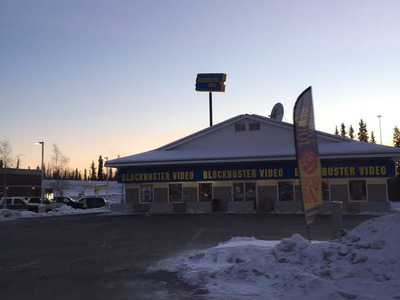 Alaska was long Blockbuster’s last frontier thanks to long winters and slow WiFi. 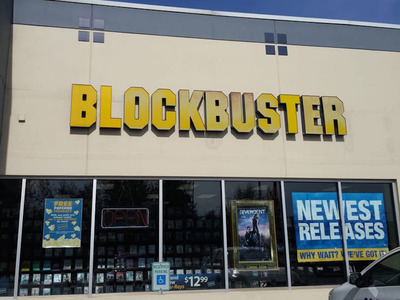 However, even that couldn’t keep people renting DVDs forever. 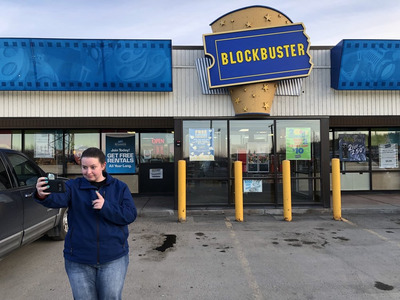 Prior to Blockbuster’s closure in Alaska, Daymude said that tourists would show up at the store, eager to get their nostalgia fix. 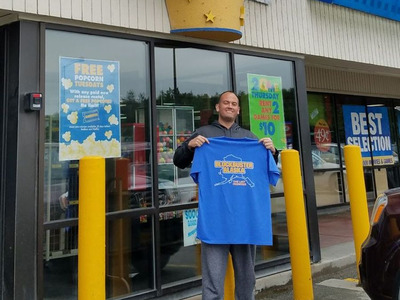 If you’ve travelled to Alaska in the last few years, Blockbuster’s iconic blue-and-yellow signs may have grabbed your eye. The blocky letters and bold colours stand out on the horizon. 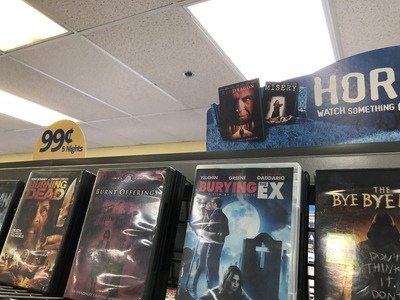 Inside, everything looks the same, with rows and rows of movies. 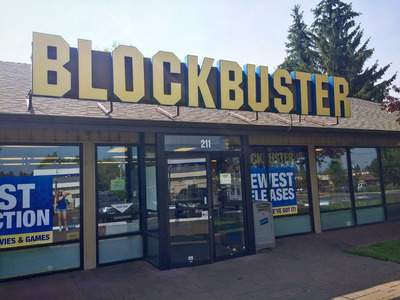 On the plus side, Blockbuster is renting DVDs now, so you won’t have to rewind the tapes before returning them. And, yes, they have new releases — not every movie is from the ’90s. This North Pole location (located more than 1,000 miles from the real North Pole) was one of the roughly dozen Blockbusters that managed to stay open until 2017. However, one after another, the Alaska locations closed up shop. 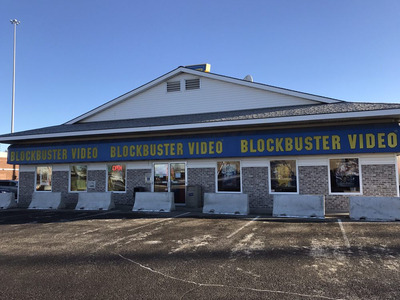 Soon, Anchorage was the only city in the state that still had Blockbusters open. Daymude, who managed the Anchorage Blockbuster locations, said the stores became popular for tourists. 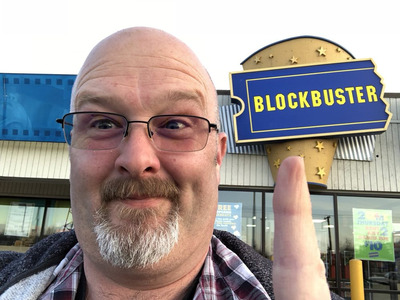 He even started selling t-shirts and shipping them around the world, as Blockbuster fans far and wide have sought out remnants of the video-rental chain. 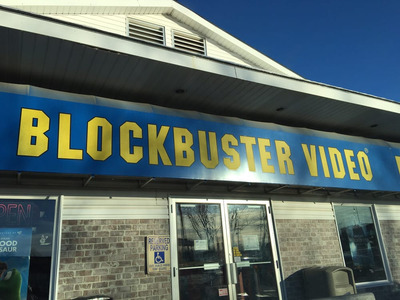 “People were coming out, taking pictures of Blockbuster, getting back on their tour bus and they go on their merry way,” Daymude told the “Household Name” podcast. 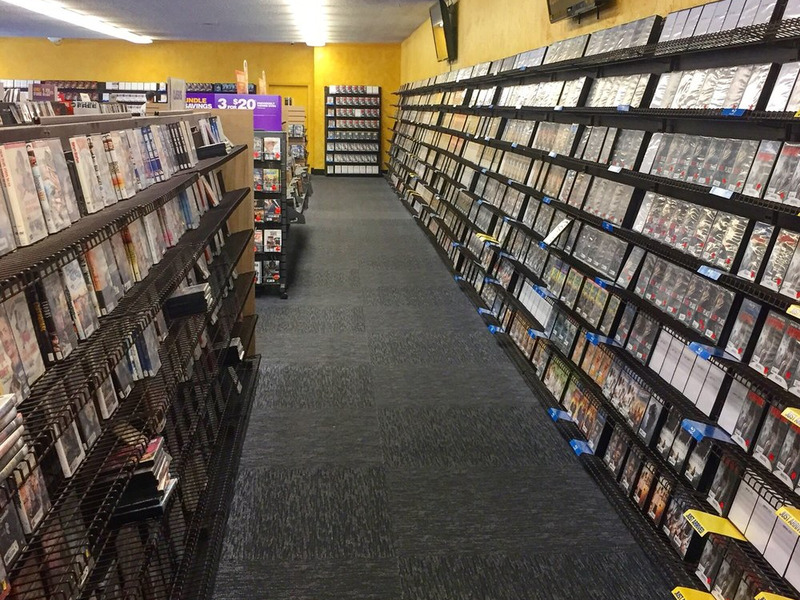 News the Anchorage stores would close raised questions about the jockstrap’s future, which Daymude has resented. Now that the Alaska’s Blockbusters are closing, there will be just one location of the retailer left in the US. 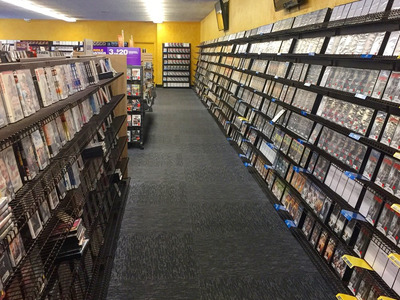 The store is located in Bend, Oregon. With the demise of Blockbusters across Alaska, if you want to visit the video-rental chain before it goes completely extinct, you better start preparing for your road trip to Oregon.